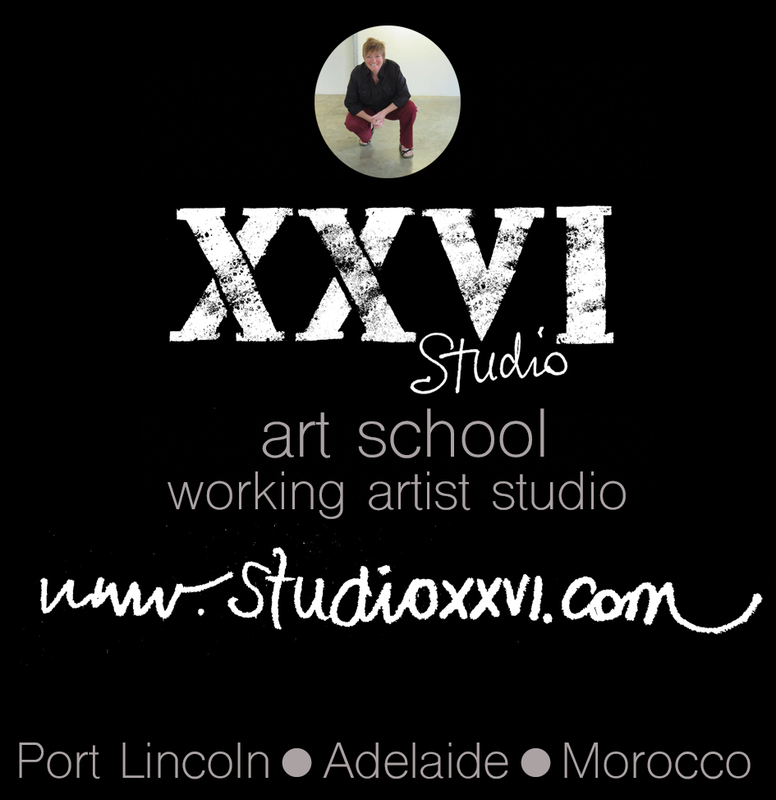 Studio XXVI is an Art School/Agency and Working Artist Studio based in Adelaide, Port Lincoln and Morocco. Artist, Artistic Director & sometimes local; Niccy Pallant runs Workshops and Artistic Wanderings for all ages. For SALT 2018 Niccy presents ‘ Artisan Workshop’ and ‘Hey Talisman’ – a journey into the sacred geometry and embossing of Islamic Art from Morocco. You can join Niccy in the Artisan Workshop on the foreshore to make a Talisman of your own in leather or metal, get a traditional henna design from guest artists; Cara Archer & Alice Murphy and explore the Artisan culture of Morocco. She will be visiting schools with ‘Hey Talisman’.